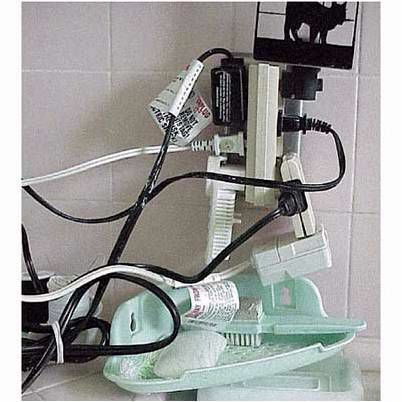 Leaving all the tags in place that warn of electrical shock hazard does not make this situation any safer. When conducting an Home Inspection, or Commercial Inspection, not every electrical hazard is this obvious. 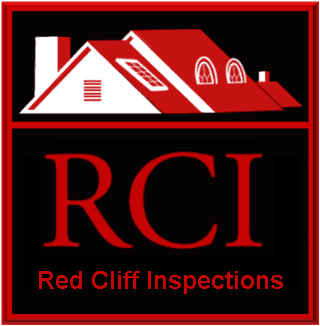 Red Cliff Inspections expertly evaluates electrical systems on behalf of our clients and reports on issues that should be addressed.